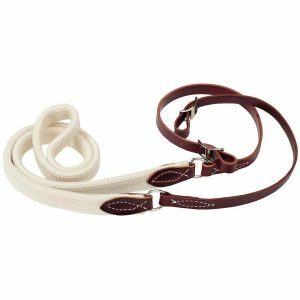 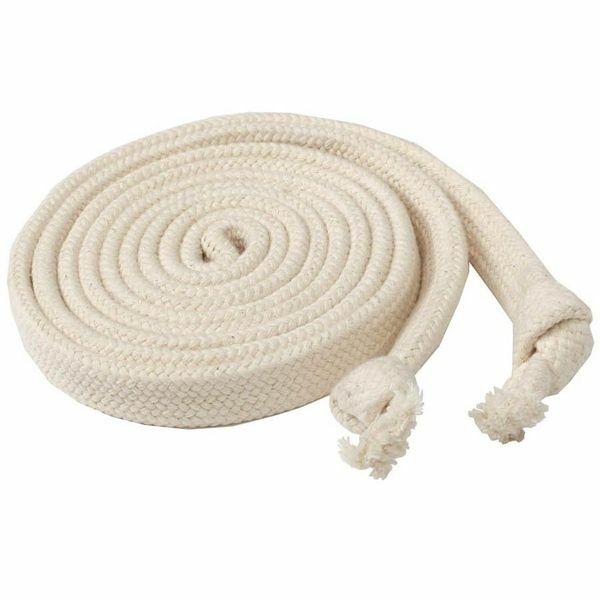 These 14′ cotton reins are flat braided on the ends for easy grip. 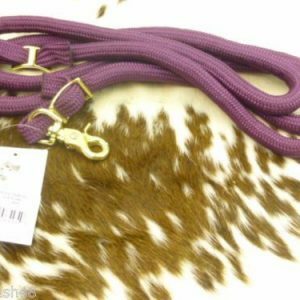 They work great with any type of bosal. 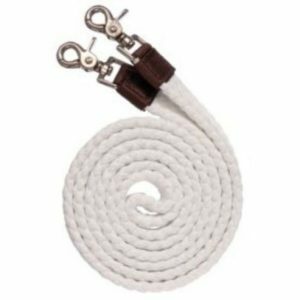 Made in the U.S.A.